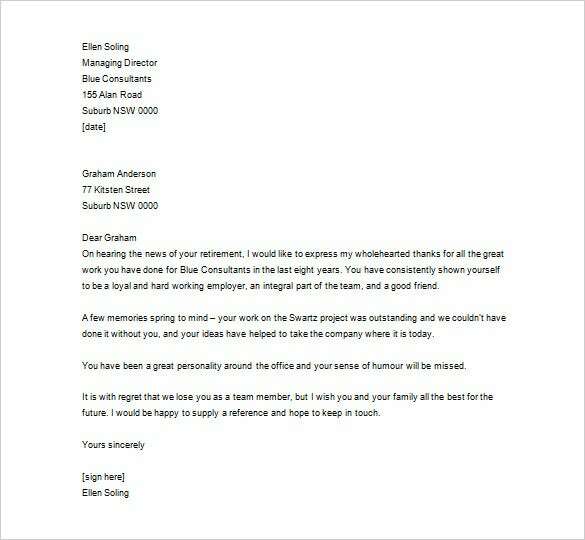 Thank You Letter to Employee – 14+ Free Word, Excel, PDF Format Download! Earning respect is better than seizing it. Being an employer there are certain things which one needs to take into account. 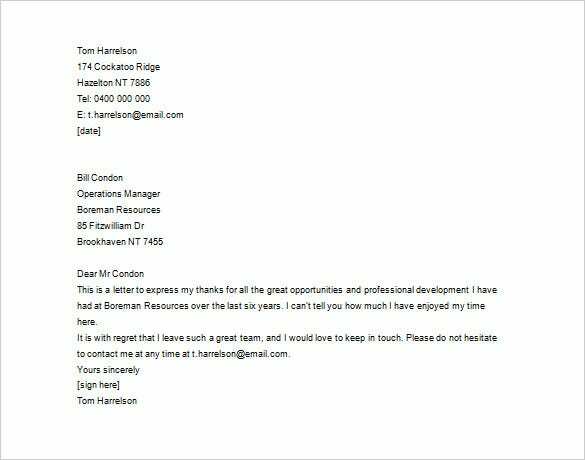 The thank you letters are well crafted to thank the hardworking employees of your company. This will in turn benefit you as the workers will be encouraged to perform better after receiving these token of appreciations. 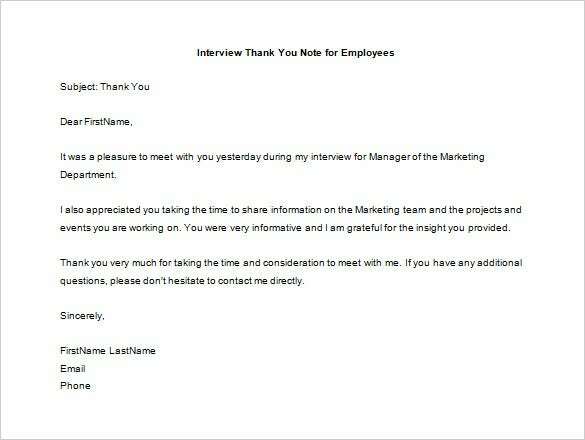 You can also see Sample Business Thank You Letter. 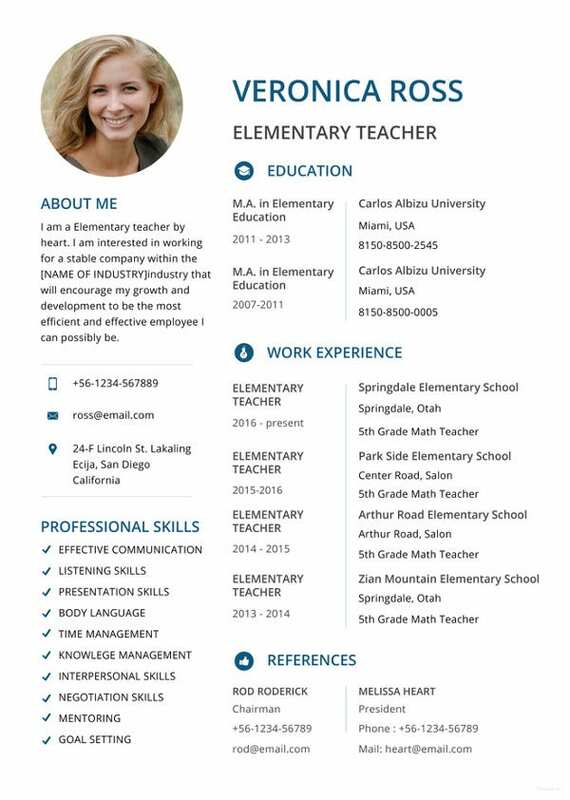 This template is free to download online. 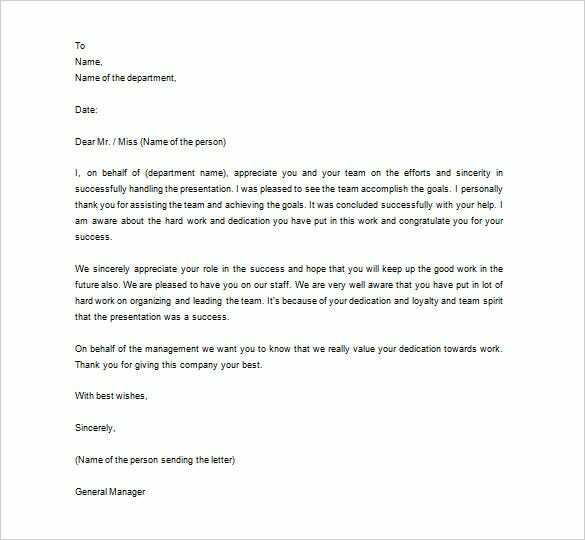 You can use to write a thank you letter to boss for always being there for you as an employee of the company. Saying thank you will never be enough, but it shows how much you appreciate your boss for being there for you. Use this template to write that thank you letter. 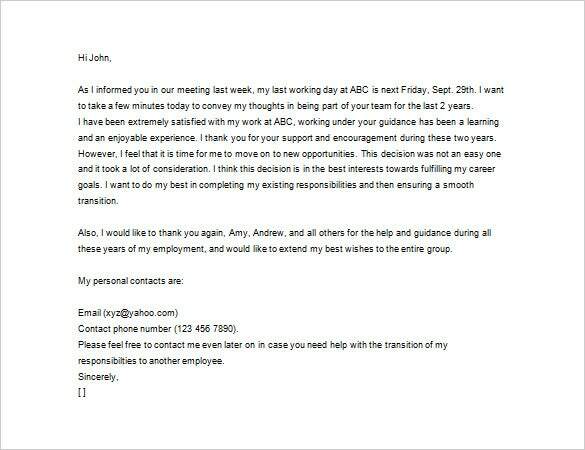 Writing a thank you letter to boss should not be difficult at all. In fact, once you download this template, you can write within the shortest time possible. The template is free. 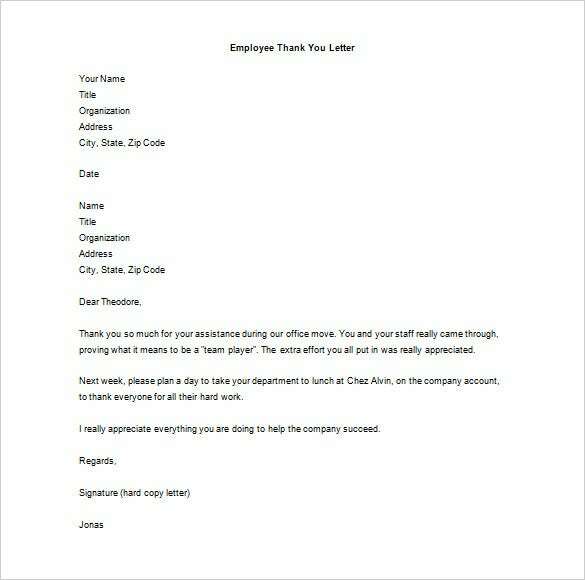 Your boss will appreciate the thank you letter you send them. They will have the desire to know what you intend to communicate. Use this template to write that letter. 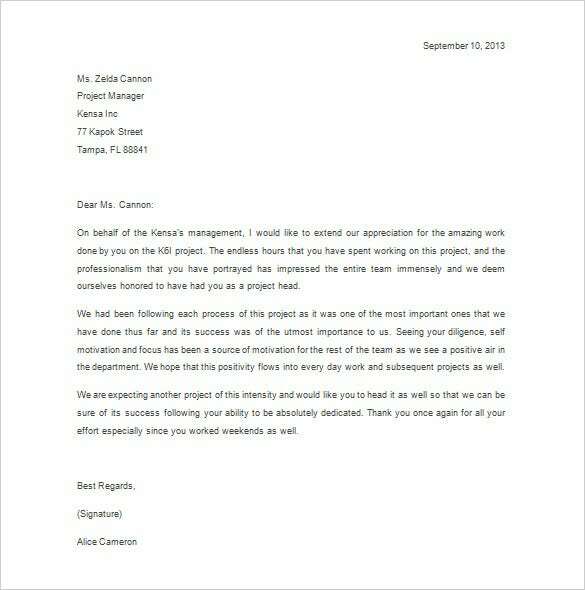 The thank you template are formally designed and can be personalized as per your requirements. Attempt to write letters with prolific words also encompassing some of the areas where one can do better. 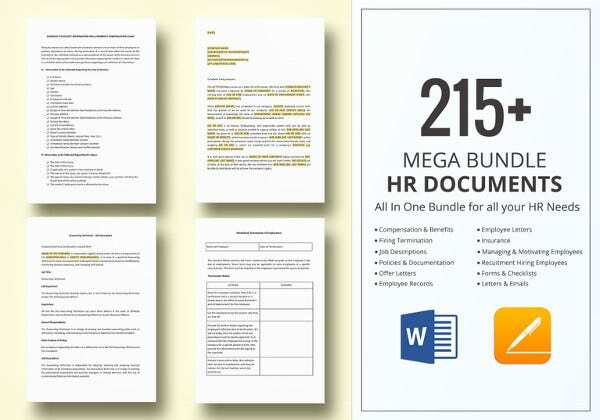 These samples come with free word accessory in excel and PDF download format.